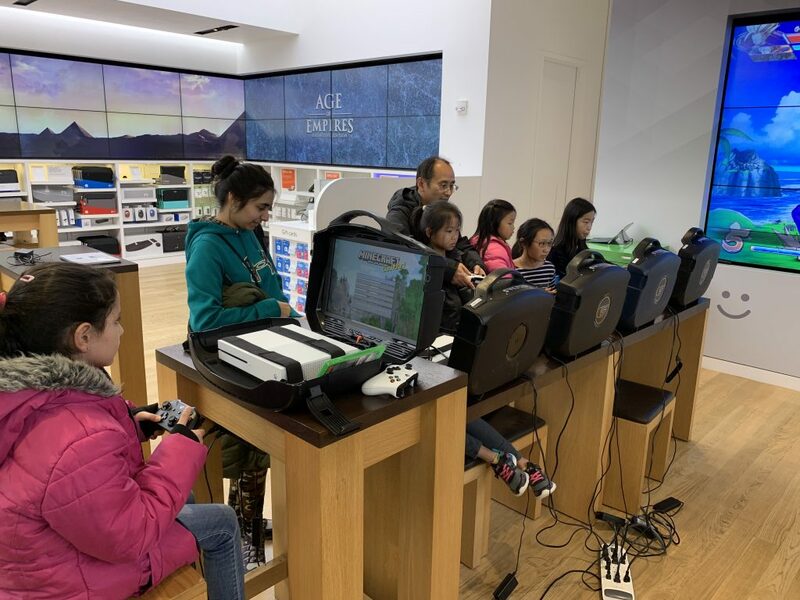 On Friday, January 18th, twenty young women attended a Gaming Night at the Microsoft Store in Bellevue Square! This was the first event of its kind, put on by the team at the Microsoft Store. 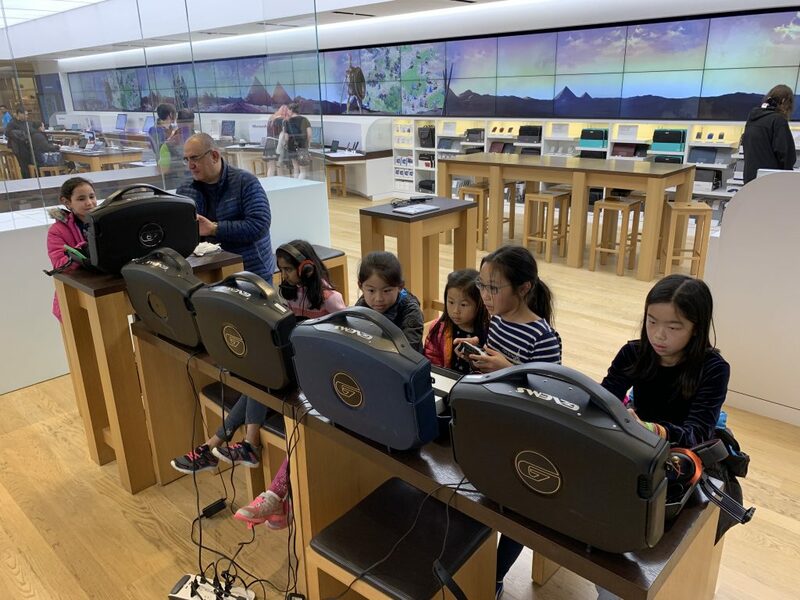 Girls got the chance to try out a number of video games on personal consoles in the store. IGNITE and Microsoft look forward to having more Gaming Nights for Girls in the future! 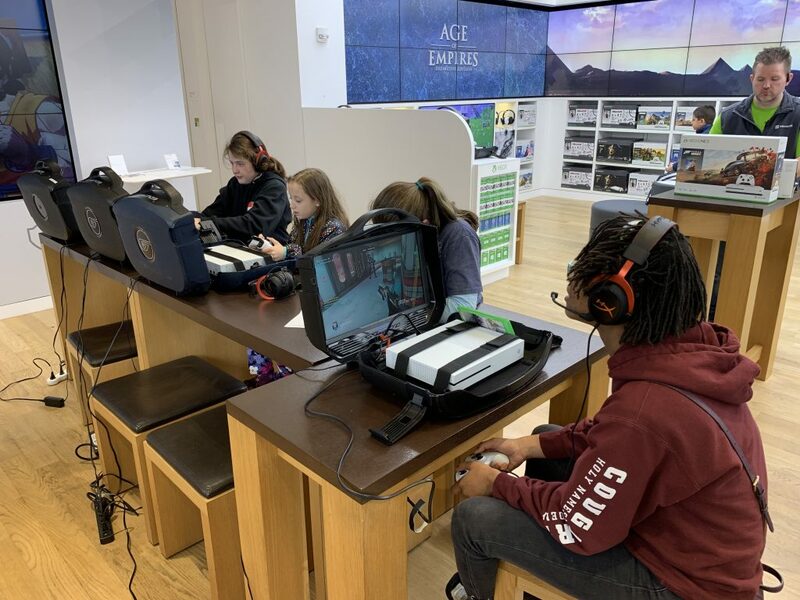 Thank you to all who participated in our first Gaming Night, and thank you to our hosts at the Microsoft Store for organizing the night’s activities!